Skin care does an about-face with these intensive masks. Face masks are always in fashion. 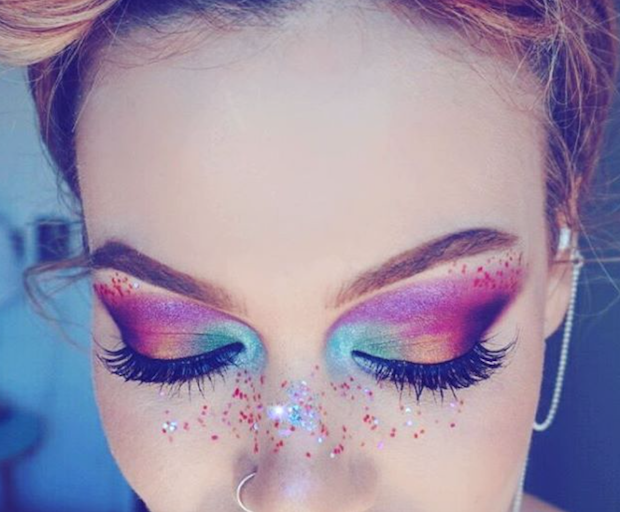 Is there ever a bad time to show your face a little love? 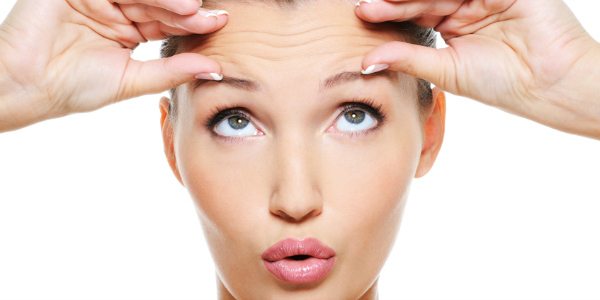 And there’s a huge range of ways to treat your complexion to some extra pampering. There are face masks you can whip up yourself at home using pantry staples. 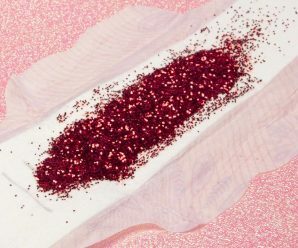 There are the glitter and mud masks that were so on-trend in 2018. 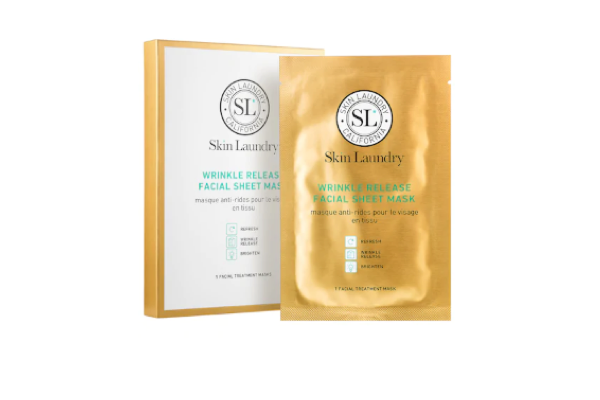 And now there’s sheet masks. 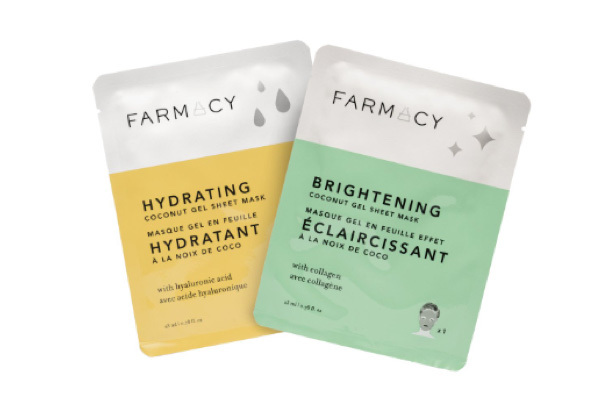 Spanning the edicts of J-Beauty, K-Beauty, super-expensive beauty, natural beauty (you get the idea), sheet masks are basically a mask with holes in it that’s often made of — but not limited to — cotton and soaked with ingredients aimed at pampering your skin. 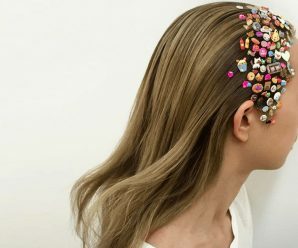 Put it on and you may look a tad ghostly (bonus: you can scare your family members!) 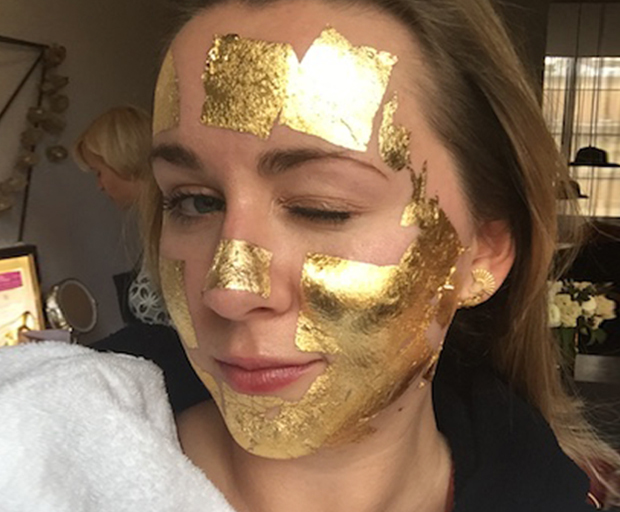 but that hasn’t stopped celebrities like Chrissy Teigen and Brie Larson (above) from posting chic sheet mask pics up on Instagram. 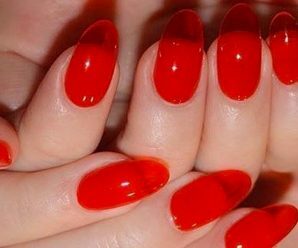 Here are seven that get high marks from sheet-talking users on Sephora. “Luxurious,” “worth the splurge,” “buy it buy it buy it!!!!! 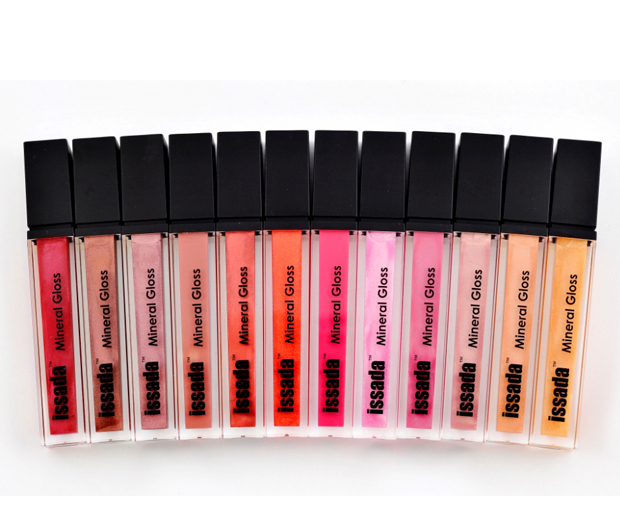 !” — the praise seems endless for this award-winning, moisture-rich cult favorite. 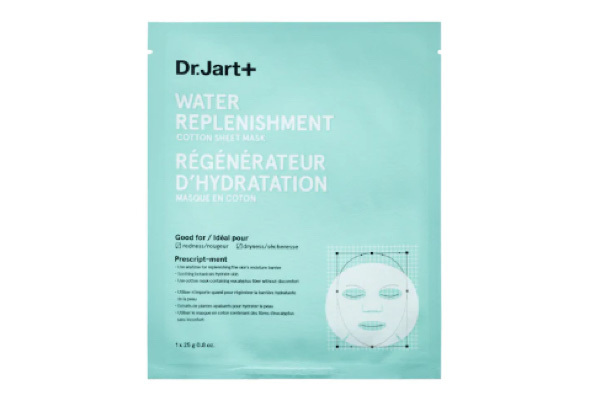 A brand that comes up over and over again when looking for fave sheet masks is Dr. Jart+.”This is the best mask I’ve ever used,” says one reviewer about their Water Replenishment mask. 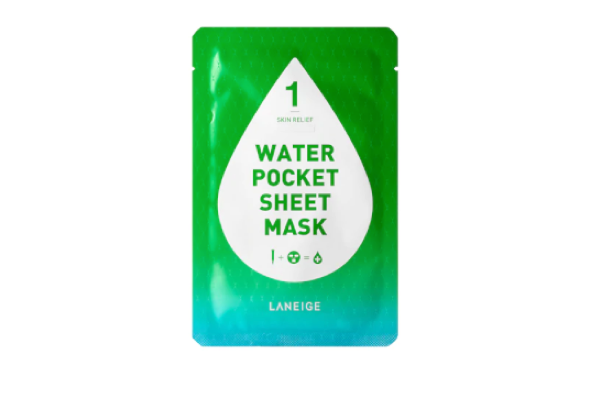 And people love not just the effectiveness of these sheet masks, but the variety, too. 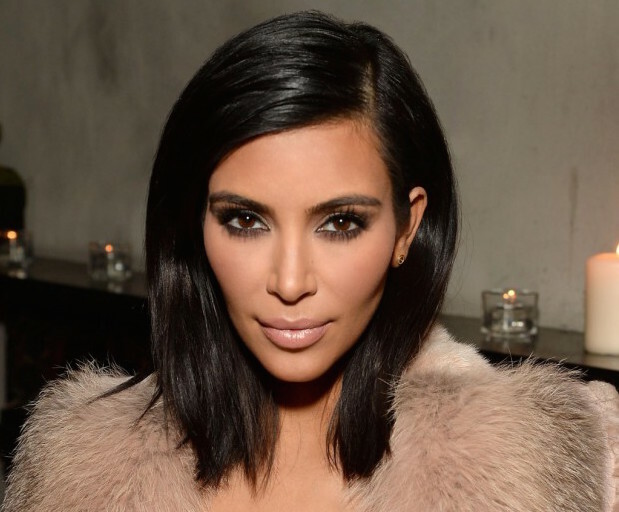 You can firm… hydrate… target blemishes… the list goes on. 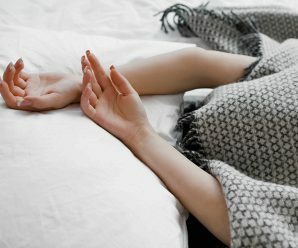 Although this mask comes with a higher price tag than others, reviewers point out that it comes with a lot of product: “There is so much extra serum in the package I rub [it] all over my chest, neck and arms,” notes one reviewer. 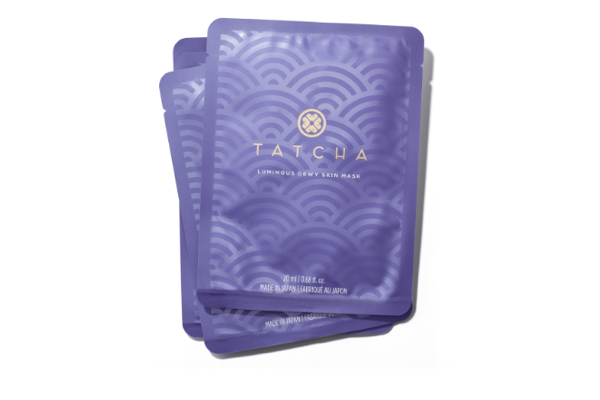 My skin feels FIRM and TONED and GLOWING,” raves one reviewer about this anti-aging mask, although others debate what exactly it means when a product contains star fish extract. “My face was feeling itchy and dry,” writes one reviewer. 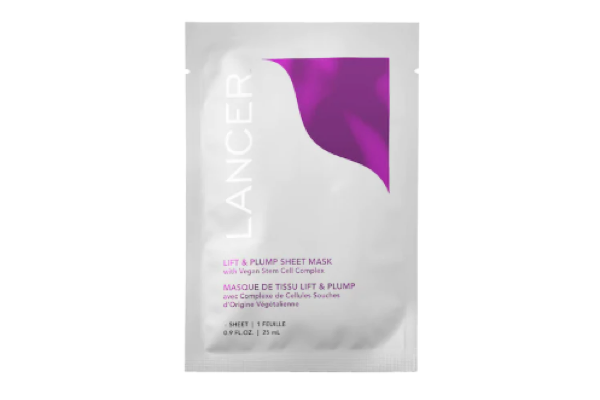 “My skin soaked up the magical essence and feels plumper and is definitely less red.” And at $6 a pop, this mask brings things back to basics. 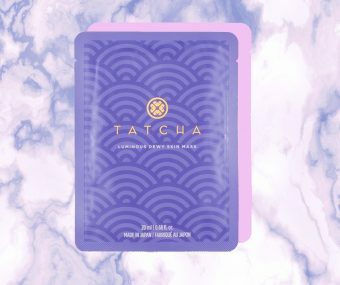 Comment: What’s your favorite sheet mask?